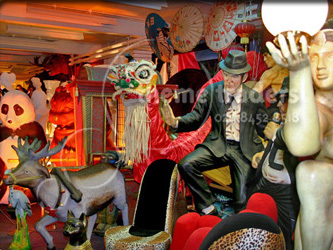 Prop Hire, party prop hire, theme prop hire, event prop hire, film prop hire. 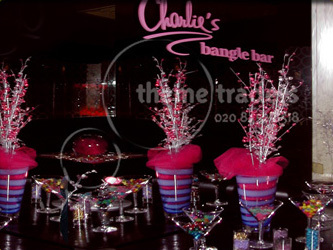 Prophire for every event, party and theme. 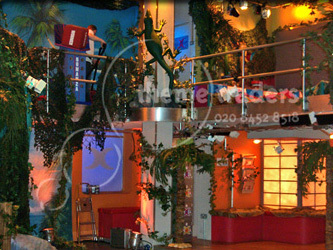 prophire has the largest, best and most comprehensive prop hire stock in Europe. prophire has enormous quantities of fabulous props. 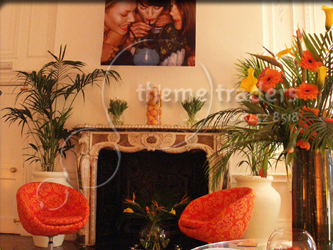 Over 5000 images for prop hire online in multiples - ideal for events and parties. View our inventory of Props stock and Prop hire items. 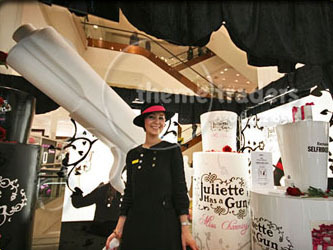 Prop hire for every occasion and theme. 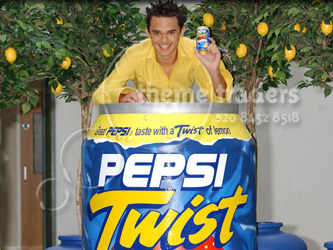 Props can be made to order for hire for advertising, product launches and branding. The prophire quality is second to none. 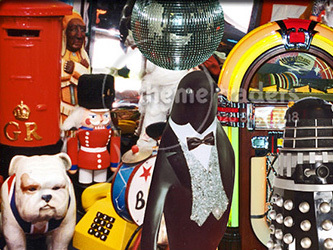 Please arrange a visit by appointment to view prophire amazing props for hire.